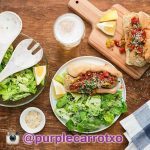 Purple Carrot Reviews, Prices, Discounts, FAQs, Promos, Cost & More! 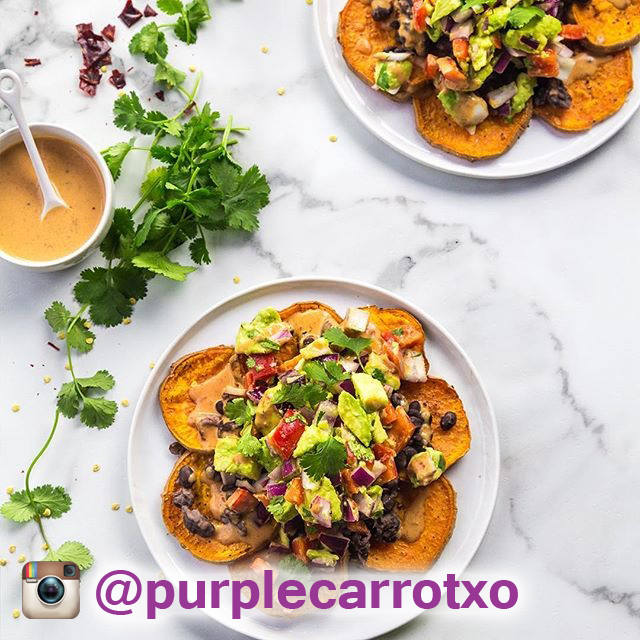 Purple Carrot is an exclusively plant-based meal delivery service, which means its ideal for vegans, vegetarians, and even the daring carnivore who wants to try something new. Eating a plant-based diet (meaning it contains zero animal products) is shown to reduce risk of high blood pressure, heart disease, and depression, while also reducing your environmental footprint. If you think cooking without traditional meat proteins sounds too difficult or will leave you feeling unsatisfied, then think again. 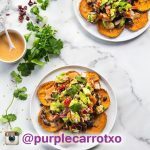 The folks at Purple Carrot create innovative plant-based recipes using fresh ingredients that leave you feeling full of energy to power through life. Choose from meals plans that feed anywhere from 1-4 people, or select the TB12 performance meal plan (in partnership with Tom Brady) that has gluten-free recipes high in protein to keep you feeling energized when you need it most. There are 3 plans to choose from. The 1-2 person plan is $68, the 3-4 person plan is $74, and the 1-2 person high-performance plan is $78. 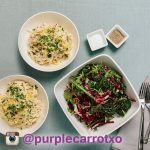 How many calories are in the typical Purple Carrot meal? 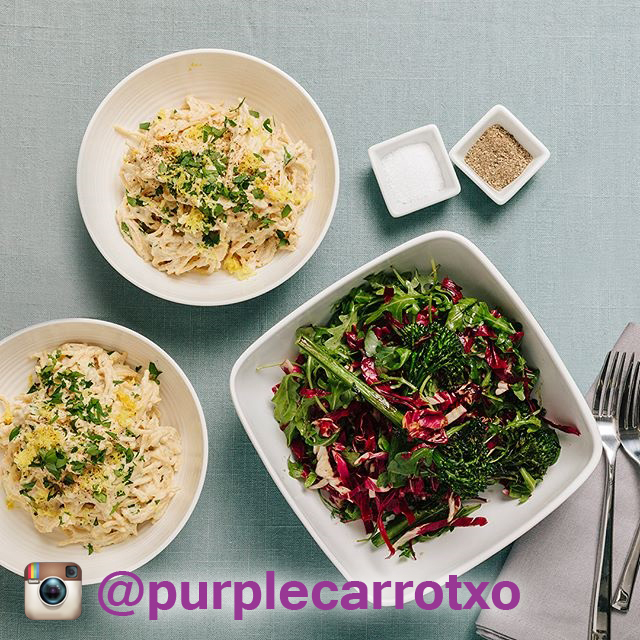 Most Purple Carrot recipes are between 500-800 calories per serving. How long does it take to cook a Purple Carrot meal? The typical Purple Carrot meal takes 40 minutes or less to prepare. 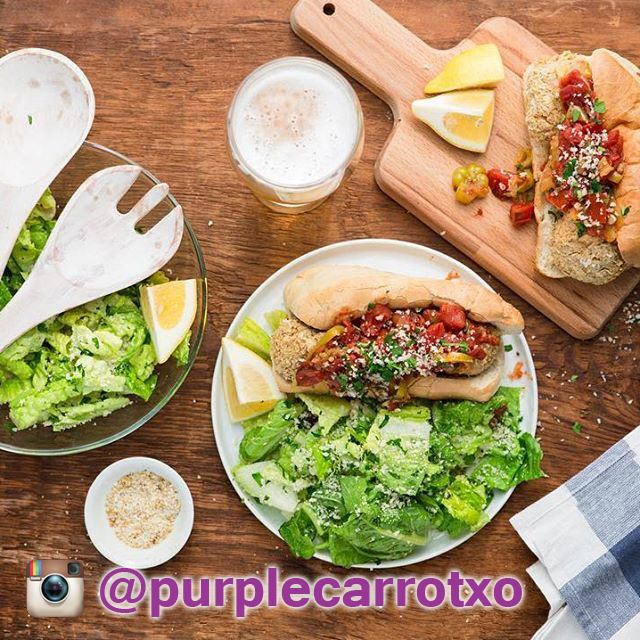 When are Purple Carrot meals delivered? 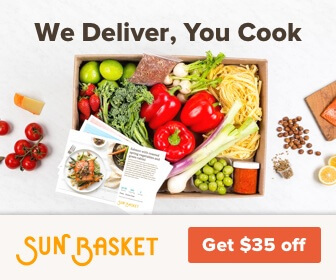 Meals are delivered on Tuesday or Wednesday, depending on your zip code. 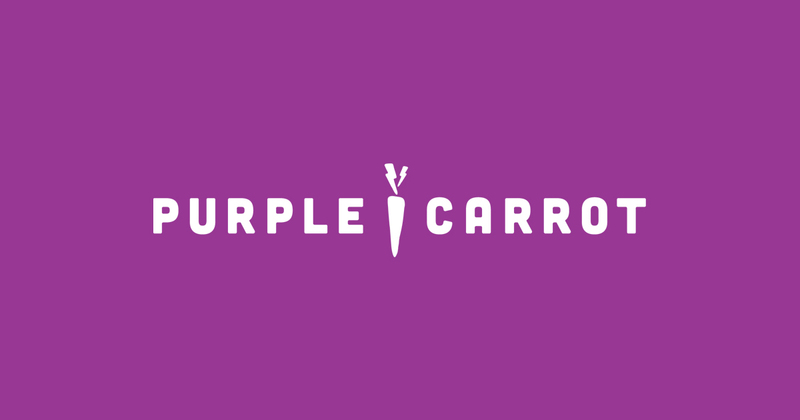 With Purple Carrot, shipping is always free. 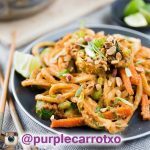 Are there places where Purple Carrot doesn't ship? 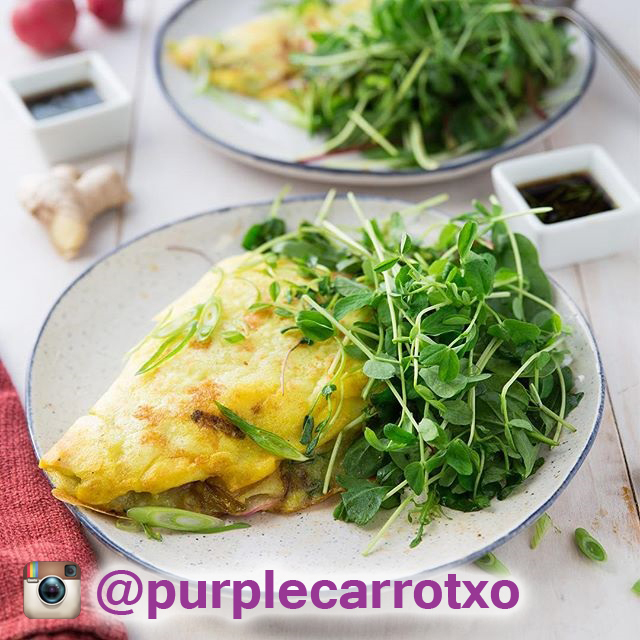 How do you skip a week of Purple Carrot meals? To skip a delivery, do so by going to the Upcoming Menus tab of your Account Settings. You must skip a delivery by 11:59 p.m. EST the Tuesday prior to your next scheduled shipment. 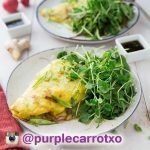 How do you cancel Purple Carrot? 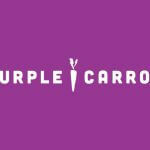 To start the cancellation process, send an email to cancel@thepurplecarrot.com. I have been using purple carrot TB 12 for a couple of months. The food is very healthy and mostly fresh. Unfortunately they have elected to use On Trac which is incapable of delivering on time. 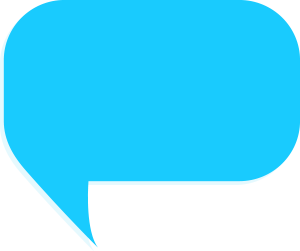 Most people that use this service are doing so to save time. When you come home and expect 3 meals to be delivered and they are at least 24 hrs late it ends of taking more time. Great food. horrible customer service.